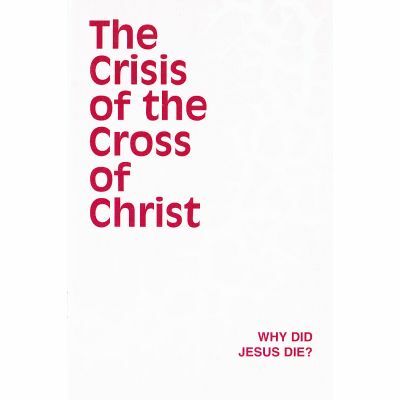 Home Preaching Helps Pamphlet - The Crisis of the Cross - Why Did Jesus Die? 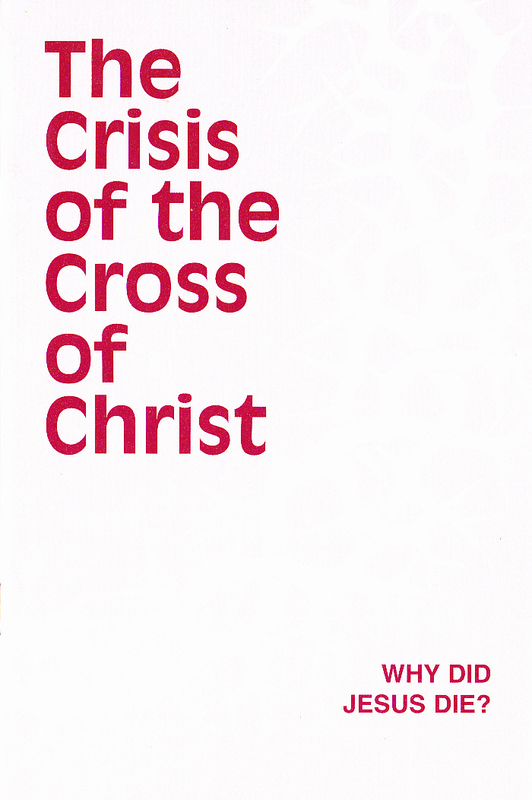 Pamphlet - The Crisis of the Cross - Why Did Jesus Die? Author: Harry Tennant, 20 pages. Answers the question - why did Christ die?